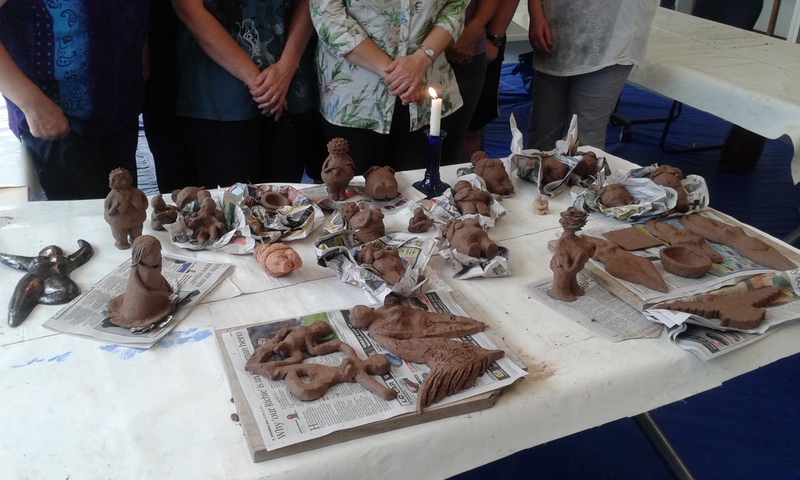 Still places available for our every popular Try Clay course run by well known clay artist Jean Kahui. 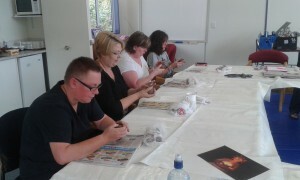 This one day workshop is for women who would like to have a go sculpting with clay. Participants will produce one clay goddess sculpture which will be fired by our tutor. 9.30 – 2.30pm – BYO lunch to share.